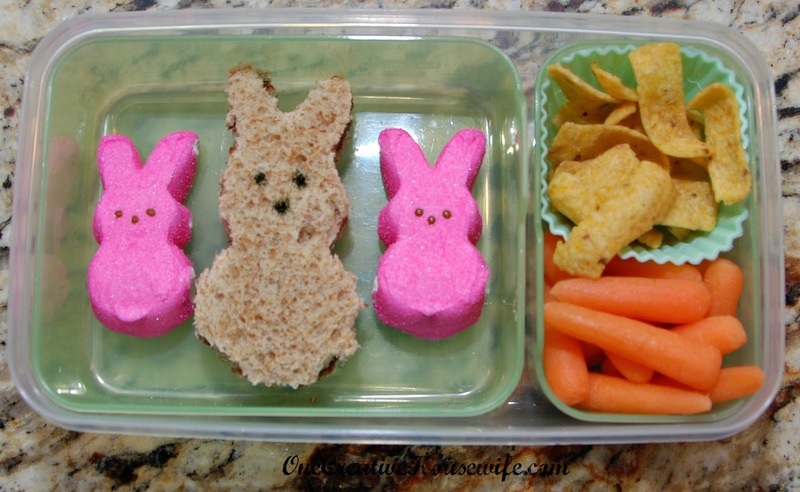 Well, I wouldn't classify this as my favorite week so far this year. 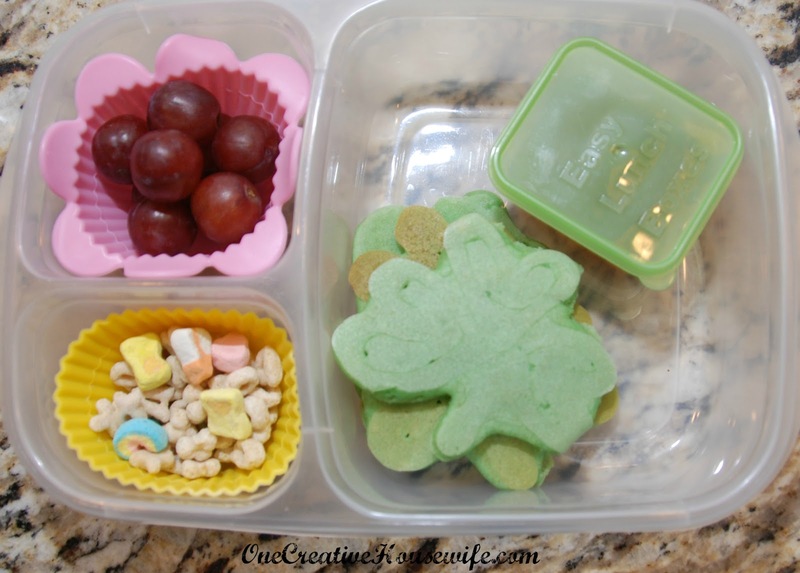 I packed her some leftover shamrock pancakes and syrup, grapes, Lucky Charms, and a Capri Sun. 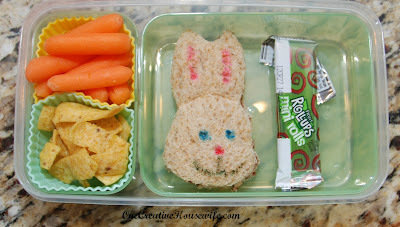 She had a bunny shaped sandwich, carrots, corn chips, a mini fruit roll-up, and a Sistema Twist N' Sip* of water. 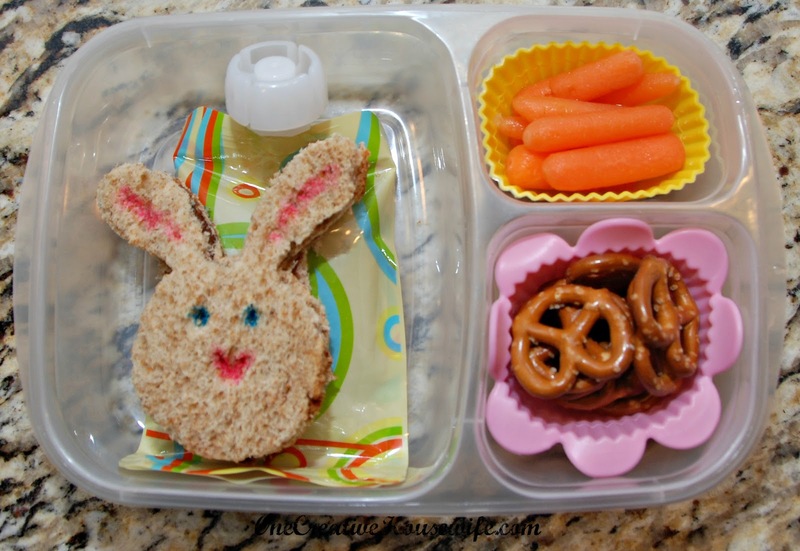 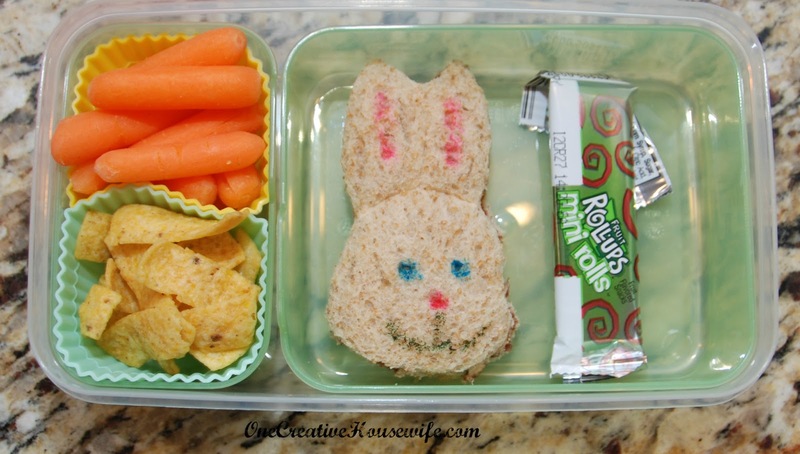 She had a bunny shaped sandwich, carrots, squeezable applesauce, pretzels, and a Capri Sun. 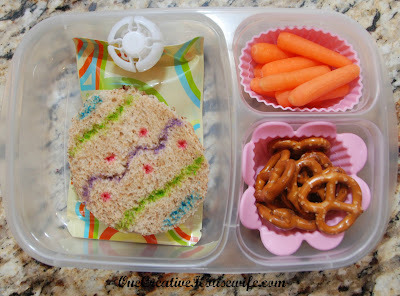 I packed her an egg shaped sandwich, carrots, squeezable applesauce, pretzels, and a Capri Sun. 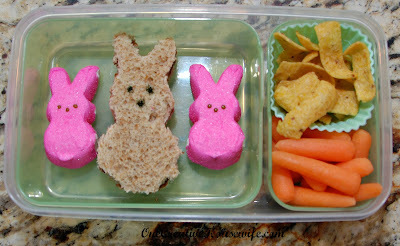 She had a peep shaped sandwich, corn ships, carrots, two peeps, and a Sistema Twist N' Sip* of water.